Launched with the idea of serving Biryani by Kilo, one of India’s most popular and sought-after dishes. It soon became a household name. This food delivery outlet has met with tremendous success as it delivered authentic and tasteful biryani right at people’s doorstep. 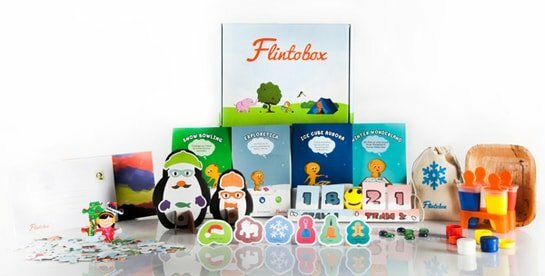 With already over 1,20,000+ subscribers, Flintobox aims at the holistic education of children. They deliver customized and theme-based education in a box, with new topics and themes every month. It’s a great subscription-based model that has found a happy and satisfied audience is young parents who want to give their children the best. One of the most popular gaming sites of the current times, it allows the user to play sports games, tournaments, strategy games, and other action games either through mobile, computer, Xbox and PS4. It’s extremely popular with teenagers and even men who enjoy gaming. An app that allows users to find and book a parking spot has become immensely useful and handy. Those who drive every day know the hassle of finding a parking spot and this app is definitely making lives easy. 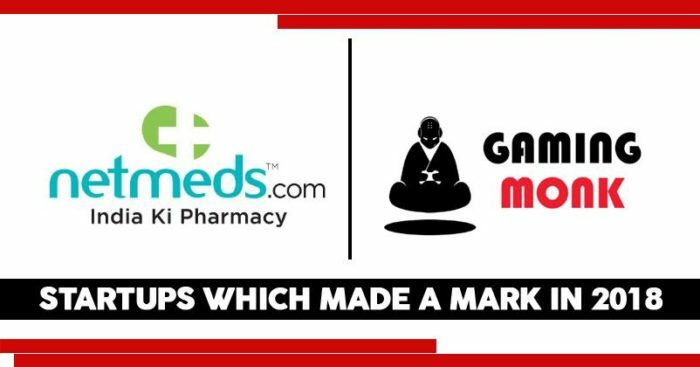 One of the most trusted names when it comes to ordering medicines online. 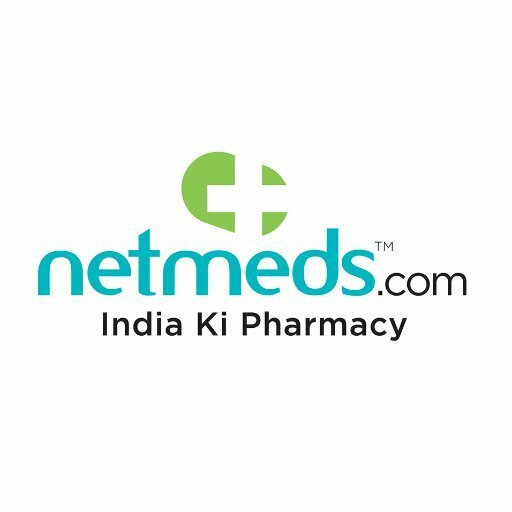 Not only you get medicines delivered at the comfort of your home, but they also offer medicines at discounted prices. 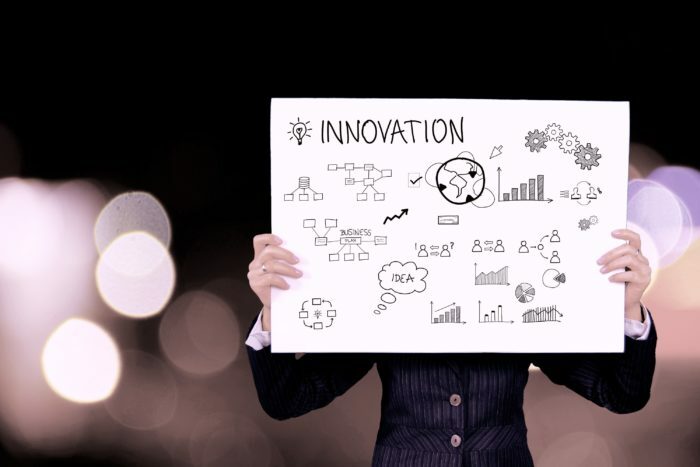 So which of these startups did you already know about?